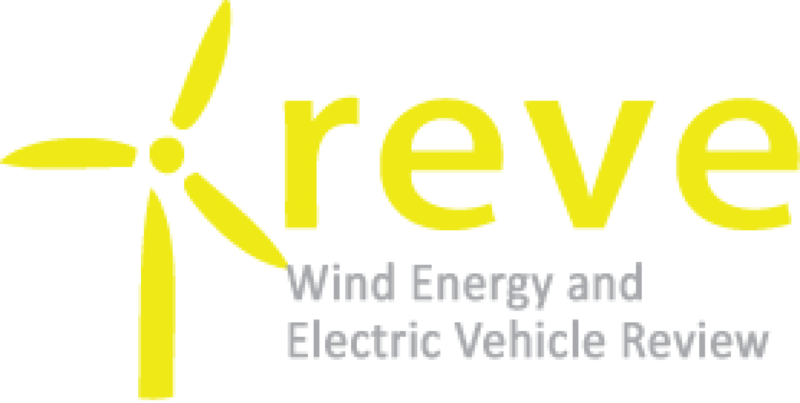 This year marks the second annual celebration of American Wind Week, following the emergence of wind as America’s largest source of renewable energy capacity in 2017. The U.S. is a global leader in wind power thanks to world-class natural resources and technological innovation. For Americans from sea to shining sea, wind power leadership translates to economic opportunity, homegrown energy, and clean air. 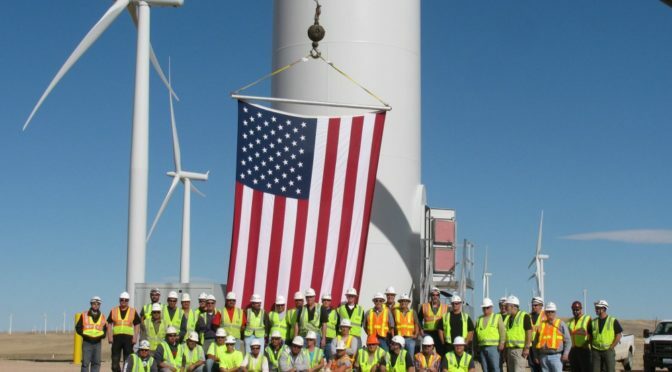 A record 105,000 Americans work in wind power, affordably and reliably supplying over 6 percent of U.S. electricity, and creating clean air benefits worth more than $8 billion each year.